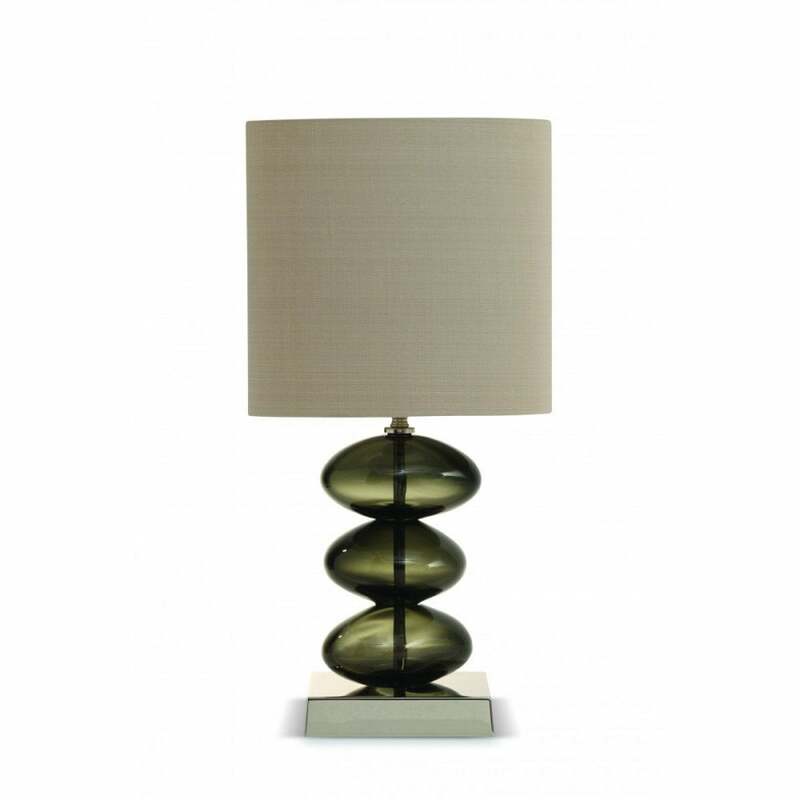 The small Adam lamp was created for us by Adam Aaronson. It has an adjustable height stem, and the 10” slim straight oval shade suits it perfectly. It is available in Bronze and Charcoal. Also available in large size.